I love that the word of God became more alive to me after my first trip to Israel . I love how much it has brought the scriptures to life and even helped me comprehend more than what I did before I experienced Israel. Thank you for being a part of this amazing experience. 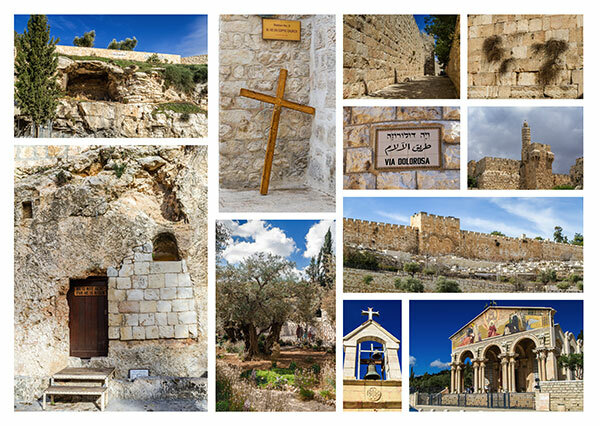 If you have never been to Israel and walked where Jesus walked, visited the tomb where He was burried, or seen the actual Valley of the Shadow of Death, book your trip today! It is life changing! I hope you will join me for this Tour! We have a number of people who need sponsorship/financial support. If you would like to give to help those who are going, including to help sponsor my trip to lead this group in Israel, you can give online through our missions and designate it for Israel: general sponsorship or Israel: sponsor Joan.